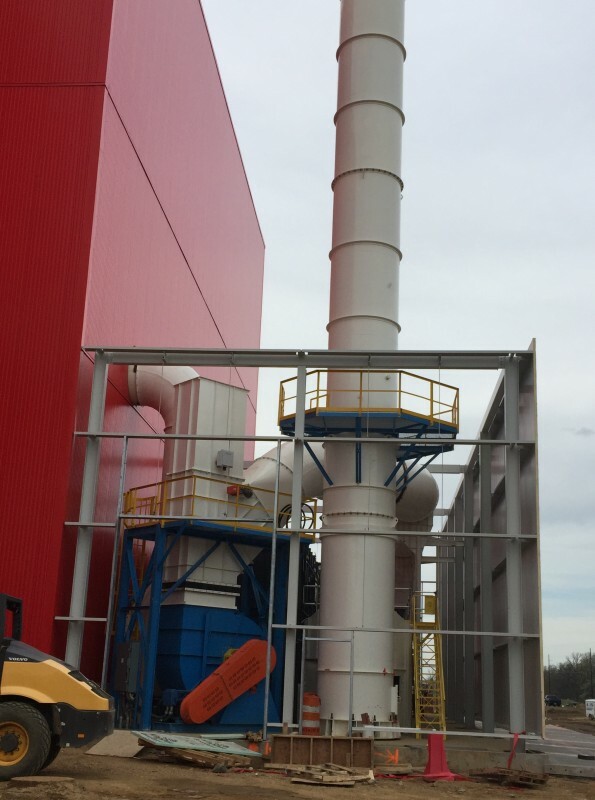 Foundry Solutions & Design, Through its 3rd party environmental consulting partners, strives not to merely meet, but to exceed all current environmental regulations. 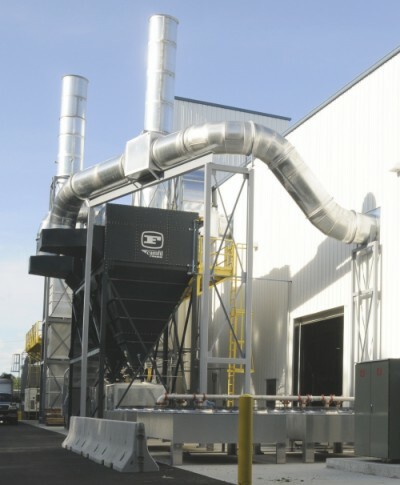 Whether sound, fume or particulate emissions, FS&D has the expertise to remediate the out-of-compliance conditions and provide its customers with a clean and safe environment. FS&D has a clear understanding of the current laws and designs its facilities with a sense of upcoming regulations. However, its driving mandate is for engineering the cleanest and most attractive work environment anywhere. A workplace which we all can be proud of. FS&D and Keramida have partnered to provide the full range of services to assist our clients in compliance with the new OSHA Silica Regulations, as well as other Environmental, Health, Safety and Security Regulations.